Perhaps the most crucial information from recent science on concussions is how dangerous another concussion is if suffered shortly following the first. 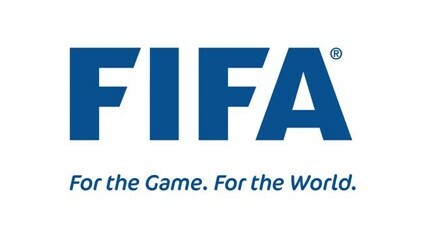 In other words, it’s vitally important that a player with a possible concussion is removed from play. 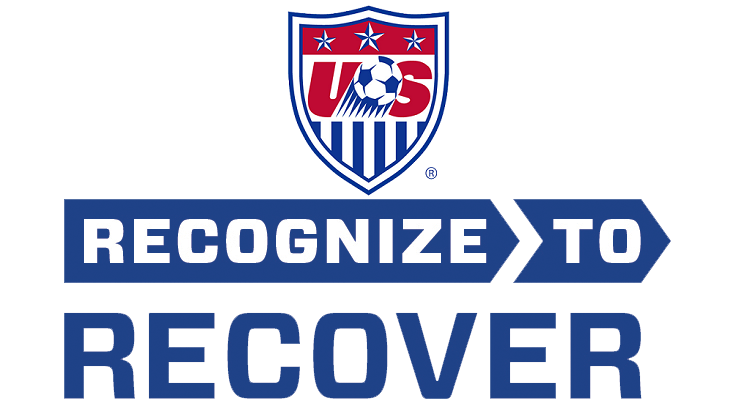 U.S. Soccer, as part of its player health and safety program, has produced the four-minute "Recognize to Recover (R2R) presented by Thorne" concussion awareness video -- a must-see for coaches and parents of soccer players. 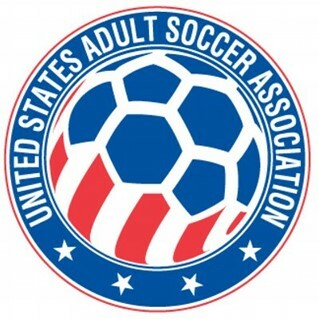 “The video’s purpose, and our goal, is that all players that play the game of soccer -- from the youth levels to our national teams, our pro leagues, the NCAA, high school associations, and every player that touches the game, as well as coaches, referees and parents -- watch this video so that the lessons explained will become a part of the soccer culture in the United States," says U.S. Soccer Chief Medical Officer George Chiampas. 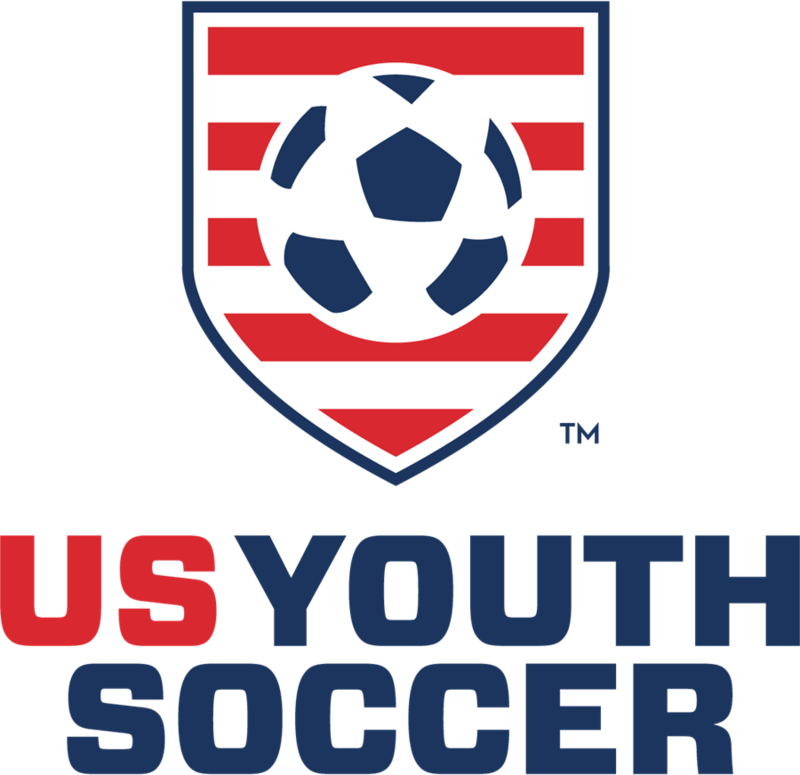 The video, which also features former MLS star Taylor Twellman, explains what other signs and behavior to look for. It’s not just the danger of a repeat concussion that underscores the importance of removal from play. There is evidence that athletes who immediately report concussions face significantly shorter recovery time.